AIMed was founded in 2014 by Dr Anthony Chang, a practicing pediatric cardiologist, CIIO at CHOC children’s hospital. He is also a world-renowned expert on artificial intelligence (AI) with the goal of bringing together clinicians, physicians, c-suite executives and technology experts so they can start a revolution in today’s Medicine and Healthcare and therefore prepare for a data-smart tomorrow. 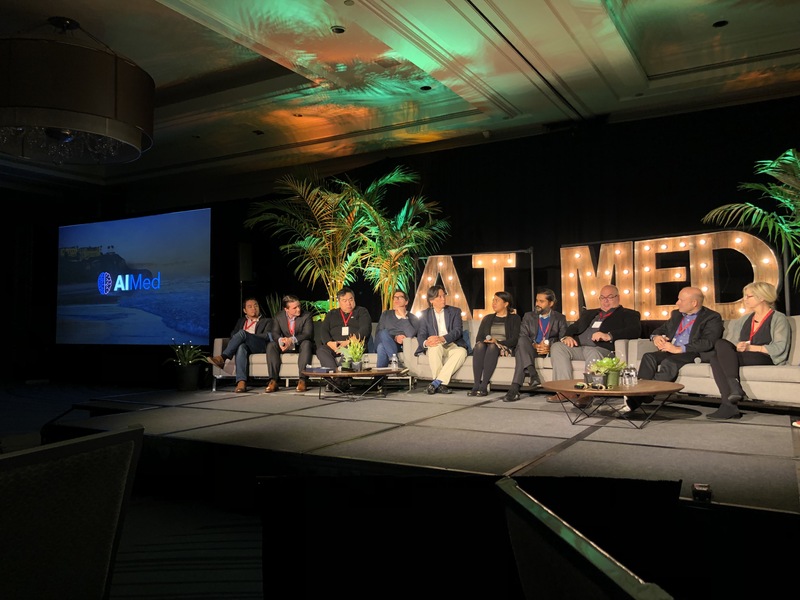 AIMed provides year-round education and networking opportunities for clinicians, solution-providers and thought-leaders alike through a series of international events, brochures and online content. Artificial Intelligence (AI) is a buzz word and, unfortunately, few concepts are as poorly understood as AI. There is no actual uniformly agreed upon definition. The origin of the concept dates back to Alan Turing with the Turing Test in 1950, he referred to it as “thinking machines that can reason and think at the level of human beings”. Today AI is generally described as “machines that respond to stimulation consistent with traditional responses from humans, given the human capacity for contemplation, judgment, and intention”. These software systems “make decisions which normally require human level of expertise” and help people anticipate problems or deal with issues as they come up. You can read more about this here. What would probably be more important than a perfect definition would be to guide people on how AI can actually help physicians do their job rather than taking away their jobs. 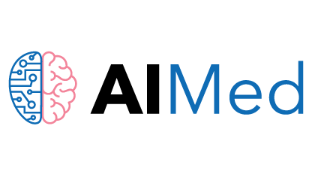 See the recent discussion on whether AI will or will not replace radiologists. 1. Relatively few patients have all their medical information stored in a single, comprehensive EHR system. 2. Most EHRs are structured for billing and administration, not for healthcare delivery, which is why EHR data is rarely useful in correlating clinical outcomes. At one of the AImed breakfast meetings, we discussed which health cases would be most interesting (or have upmost priority) to start with AI. – We have to make sure that physicians can spend their time on treating patients and not on administrative work such as (double) data entry when implementing an AI solution. – We need to start with AI applications in specific use cases where the risk is not huge. – We need to have available data and algorithms otherwise using AI applications doesn’t make any sense. – We need the acceptance/trust of the physicians/clinicians, if they see the AI tool as a threat, it won’t work. With LynxCare we tackle these key points. As an AI-Powered Big Data platform, we enable healthcare providers to centrally collect, process and analyze health data to continuously track and improve the outcomes of their procedures. – As such, physicians don’t have to waste time on double data entry and can find the automatically extracted & coded outcome data in a centralized platform. – With our agnostic platform, we can access and mine all types of data (being unstructured, structured, semi-structured). Therefore, our AI algorithms make sure to deliver high accuracy data. – The clinical outcome data – which are generally stuck in the medical records- are now structured and can be used for quality reporting, care optimization and increased efficiency. – We work with Key Opinion Leaders in several disease areas who understand the value of actionable insights. The goal of the AIMed meetings is to bring individuals, teams and ideas together and accelerate innovation by creating a “network of networks” on a local, regional and international level. In any sense, a multidisciplinary approach is key for the adoption of AI applications in healthcare. The clinicians physicians, hospital management and technical experts need to be aligned to make it work. Kyle Frantz from MetroHealth mentioned the following, “the best approach for good partnerships is to demonstrate first/early wins with your ‘champions’ in the hospital.” This first win will illustrate the ROI for other physicians and hospital management which will allow the healthcare system to rely on that and extend the collaboration with potential AI partners to explore new use cases. 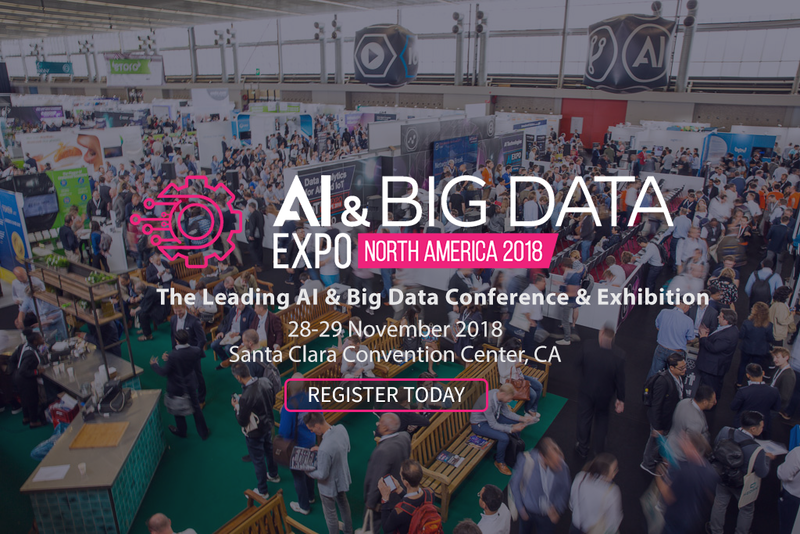 LynxCare is going to the AIMed conference in California from December 13th-15th. We’re looking forward to the interesting program and the variety of people (physicians/clinicians, investors, executives …) we are going to meet. 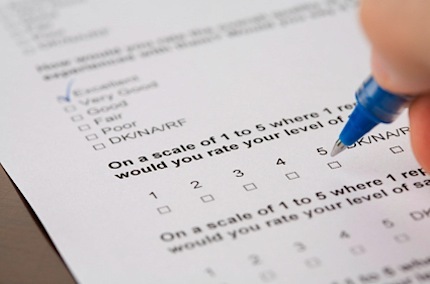 Why are patient reported outcomes important? 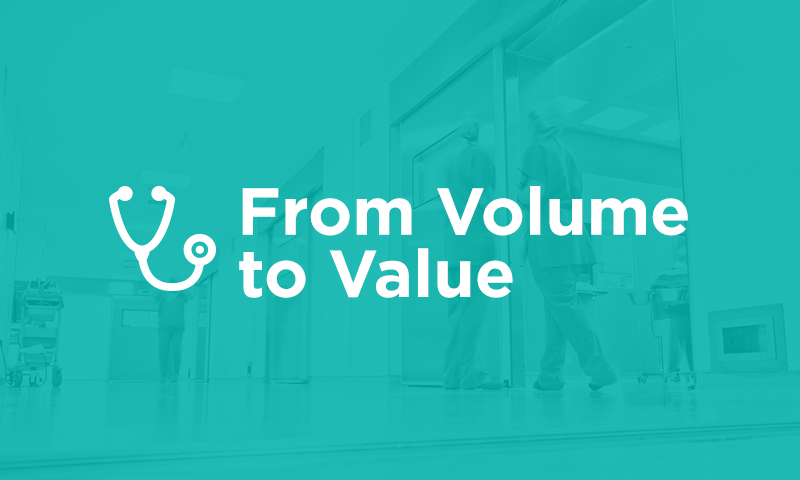 How to prepare for value-based healthcare? Sign up with your email and stay in touch!